Minerals can be classified into several types based on their properties such as hardness, specific gravity, color, luster, streak, cleavage, sizing and crystal form. 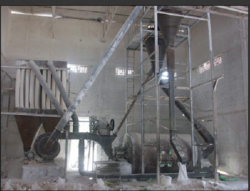 We offer Mineral Grinding and Processing Plant for grinding Slag, Iron Ore, Chrome Ore, Stone, Lime Hydration Plant. We have developed import substitute Air Classification Plants for processing various minerals to produce micronized grades of minerals like Calcite, Dolomite, Talc, Barytes, China Clay (Kaolin), Mica, Silica etc. Dimension: 50 - 100000 Sq. 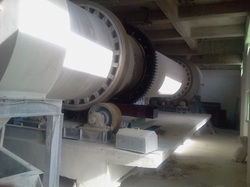 Ft.
We are the Leading Manufacturer and Supplier of Mineral Processing System. These products are manufactured from finest quality stainless steel and alloys.